Having a beautiful smile is a great way to improve your confidence and self-esteem, but few of us are born with perfect smiles. 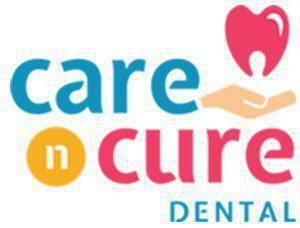 Care N Cure Dental is a top provider of cosmetic dentistry services aimed at helping men and women in Garland, TX, look their best. Cosmetic dentistry is focused on helping patients enjoy better-looking teeth and more beautiful smiles. Cosmetic treatments start with a personal assessment of the teeth, gums and smile to determine the best treatment to achieve the patient’s specific and individual goals. Some patients may find the results they want with a single treatment or procedure while others may benefit from a complete smile makeover designed to address multiple issues. What Kinds of Procedures and Treatments are Considered Cosmetic? Composite fillings are made of durable resin materials that can be tinted to match the surrounding tooth material, making the restorations virtually impossible to detect. The resin material is “flowed on” to the tooth surfaces, creating a very strong bond with the tooth that helps prevent future decay. Plus, composite fillings contain no mercury or other metals, making them a more biocompatible option for tooth restorations. Cosmetic bonding uses tooth-colored materials applied to the surface of a damaged tooth to restore the appearance of the tooth. Like veneers, bonding can be used to treat issues like deep tooth discoloration, chips, and uneven or worn tooth edges. Bonding procedures can be completed in a single visit and they’re less costly than veneers, but the results tend not to last as long as a porcelain veneer, and bonded areas may stain more easily. Will Insurance Cover the Costs of Cosmetic Treatments? That depends on the procedures being performed. Some cosmetic procedures like tooth-colored fillings can provide a restorative benefit in addition to their cosmetic improvement. 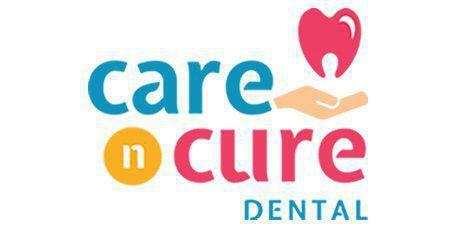 For those procedures, dental insurance may provide at least partial coverage. Procedures like teeth whitening that are purely cosmetic usually are not covered by insurance. Our staff is skilled in helping patients get the most from their insurance benefits and in identifying financing plans that can make the cost of treatment more affordable.